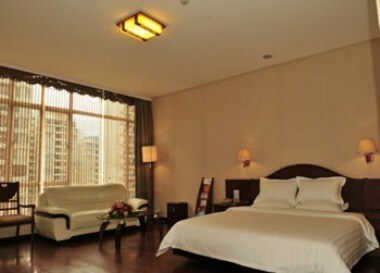 Dongpu Xujing West Road, Jiari New St.
Guangzhou Yingfeng Hotel is a 4-star hotel located in East Tianhe business center. 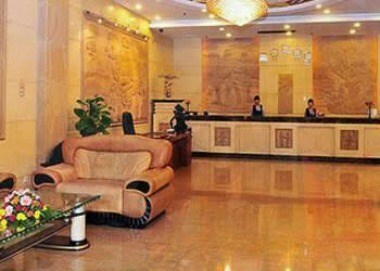 Adjoining the world famous Guangzhou Olympics Stadium Centre and Guangzhou Pazhou International Exhibition Centre, the hotel is also conveniently at the exit of the highway. 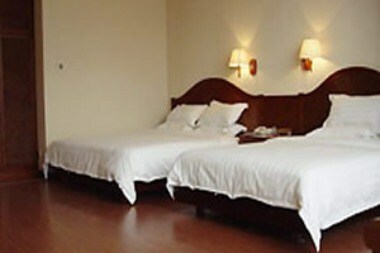 The hotel offers comfortable suites with sauna bath rooms, where you can relax. 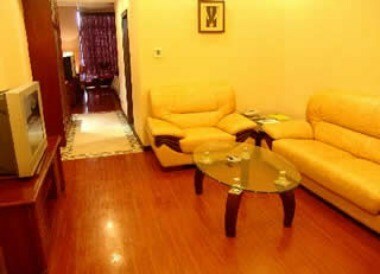 The restaurants in the lobby offer a wonderful variety of Chinese and Western food. 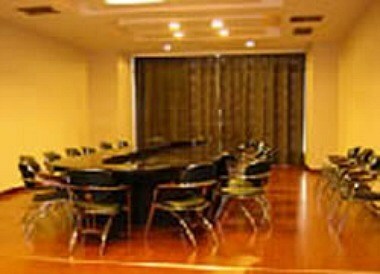 In the reception there are western style bars and all kinds of delicious food can be delivered 24 hours by room service.